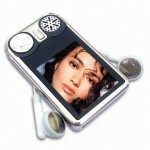 We carry a wide range of styles, colors, and packaging with MP4 players starting at 64MB up to 256GB. From promotional MP4 players printed with your logo, to retail ready players personalized to your specifications, we have the solutions to meet any need. 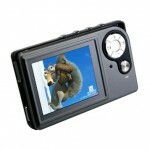 Our MP4 players are made with the highest quality components including high speed single level cell flash chips. Rush service is available on most models at wholesale prices other companies simply cannot match. We also offer data services preloading, content locking, and serialization.